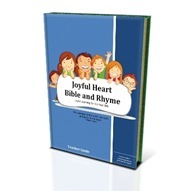 Joyful Heart Bible and Rhyme is a chronological study of Bible stories, rhyming, and letters for 3-5 year olds. 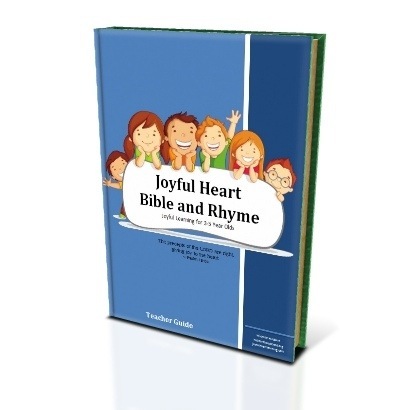 Don’t let the name ‘Bible and Rhyme’ fool you though! 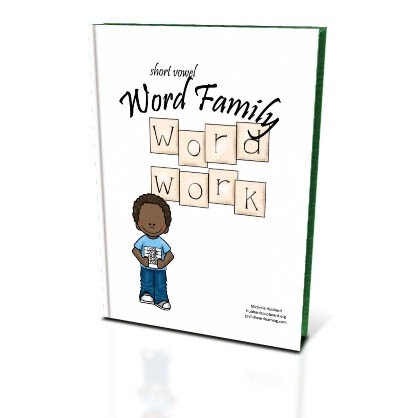 In addition to chronological Bible history and phonemic awareness activities, this curriculum also includes an integrated alphabet study, developmentally appropriate math, science, and crafts! Joyful Heart Spelling utilizes a rules based spelling approach with a biblical emphasis. 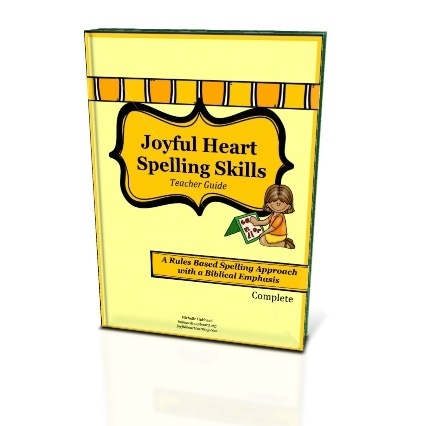 This eBook consists of daily Scripture readings, Bible memorization, and fun, hands on activities that relate to God’s Word and the season. 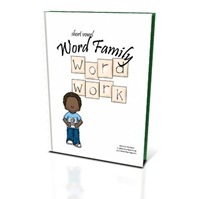 My prayer is that children would learn the true meaning of Christmas, hide God’s Word in their hearts, and experience the awe, hope, love, and joy of our Lord and Savior. 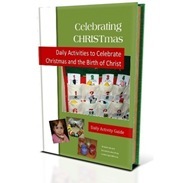 At Christmas, we celebrate God sending His Son Jesus to earth as a baby. 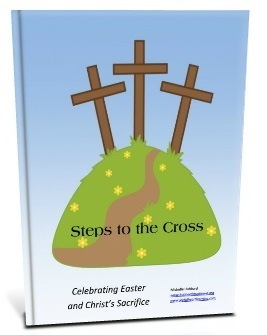 Steps to the Cross is a natural continuation of learning about Jesus Christ our Savior. 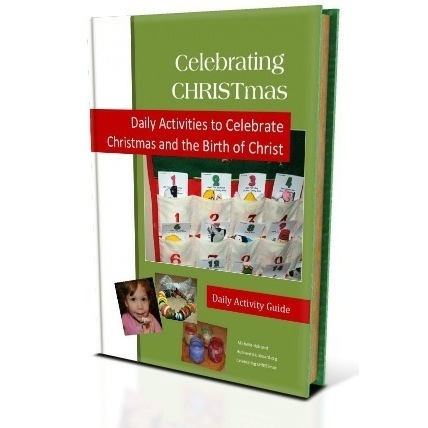 This eBook contains daily readings of Scripture, a Bible passage to memorize, and ideas for activities and crafts for children to engage in during the 13 days leading up to Easter that will point them to the cross.